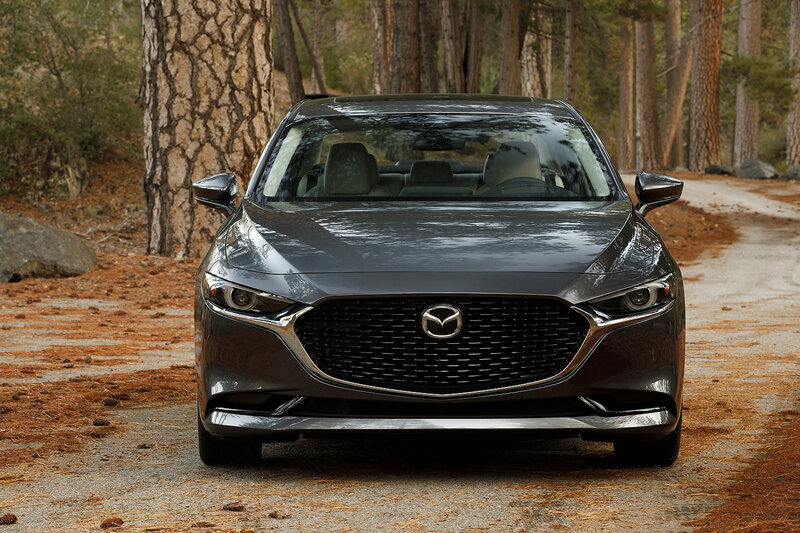 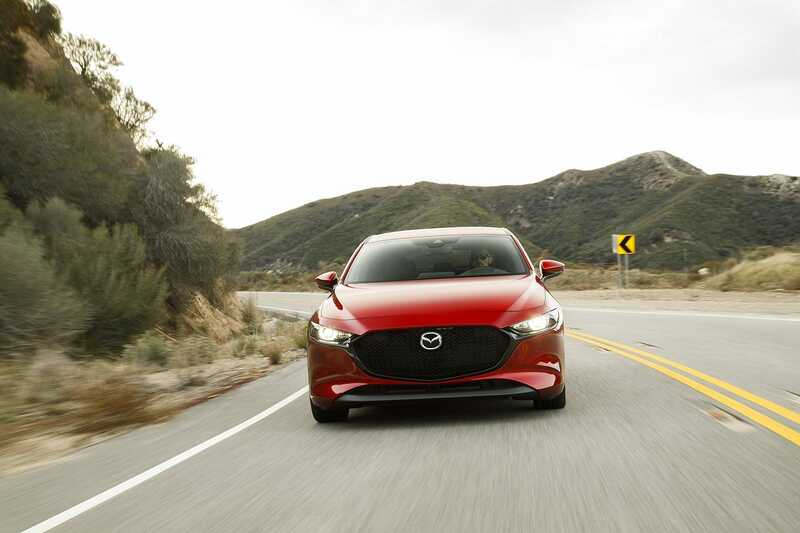 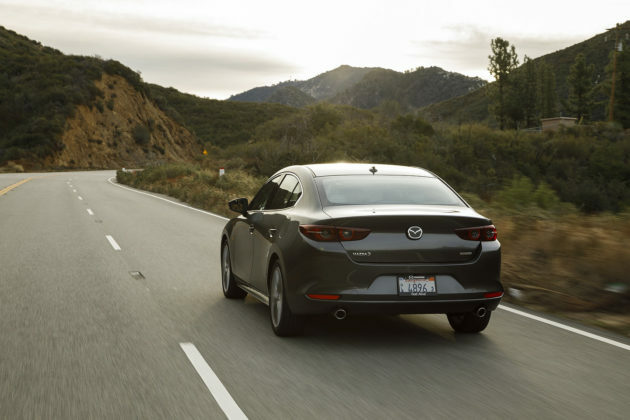 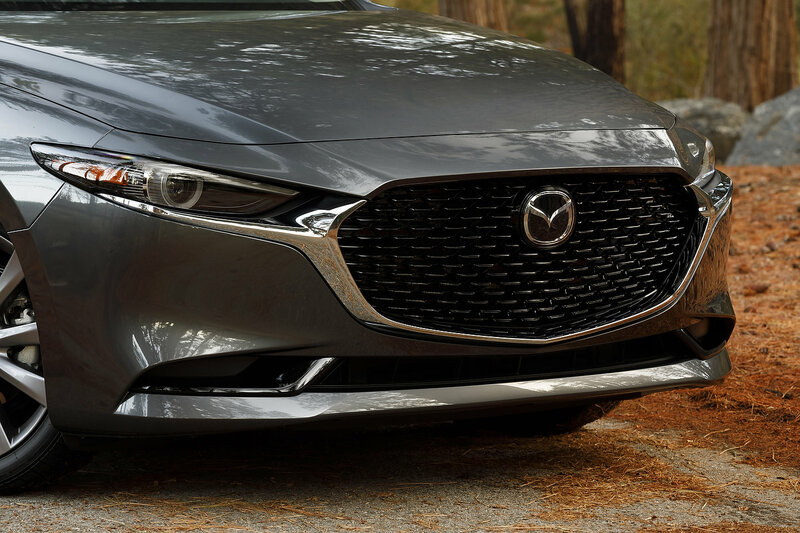 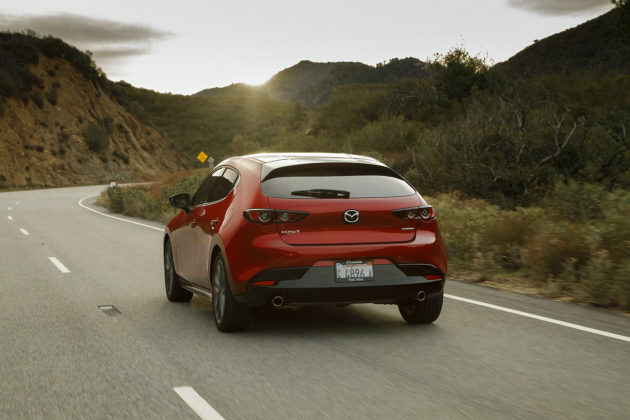 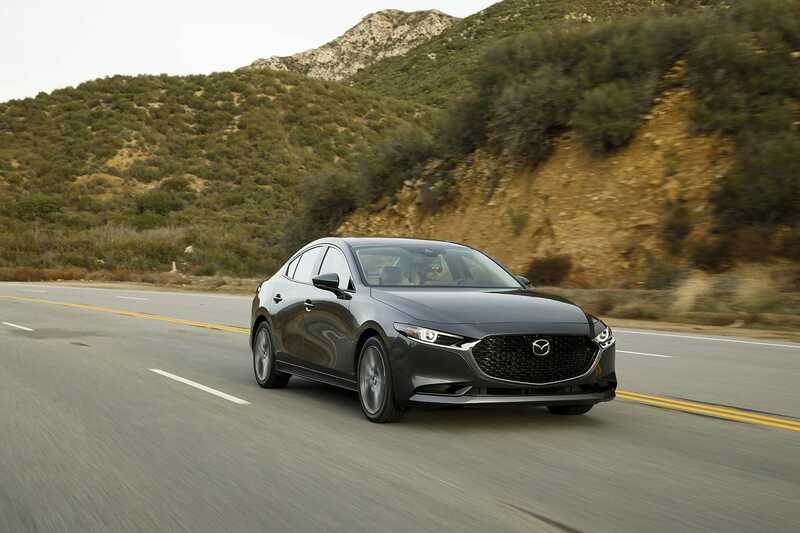 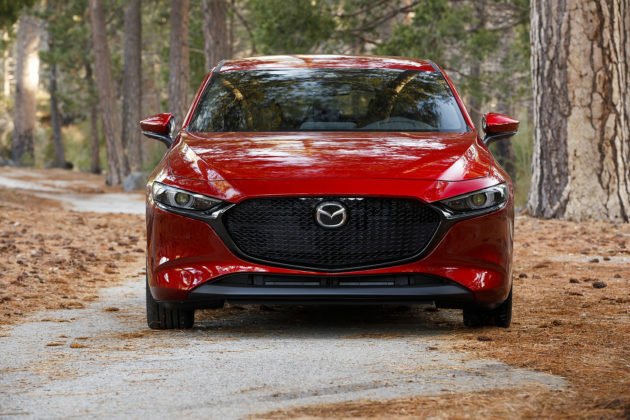 As Mazda rolls out their latest and possibly greatest creation, the new 2019 Mazda3, the brand and the car’s powertrain story is taking shape. 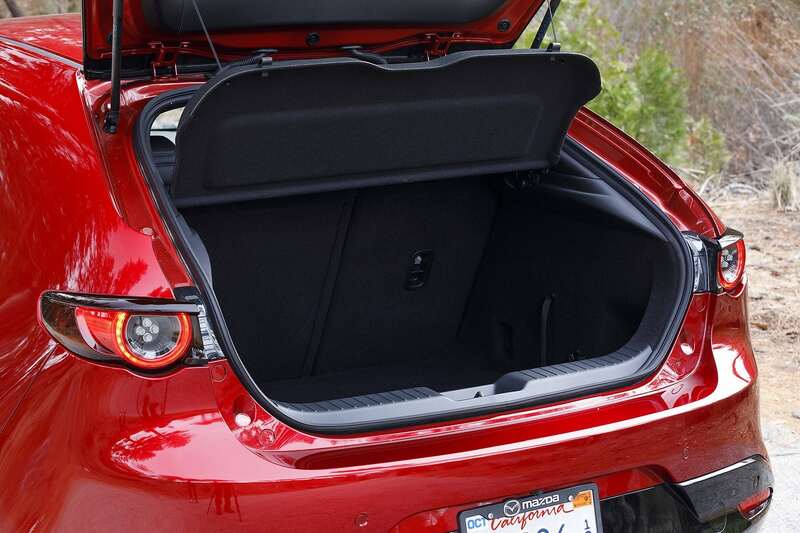 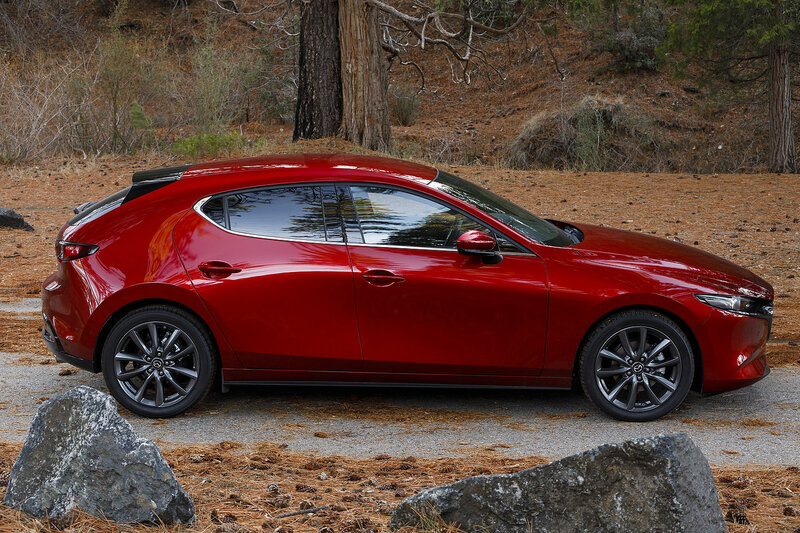 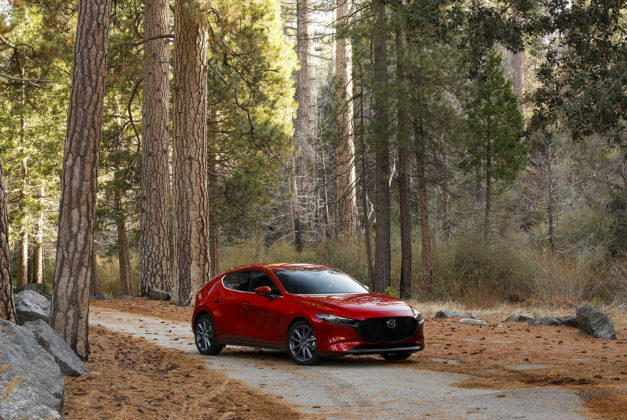 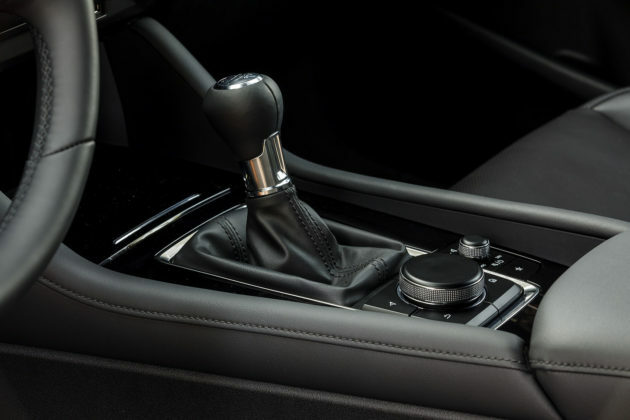 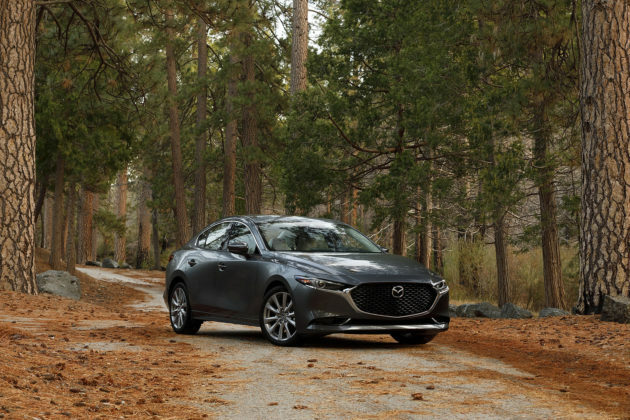 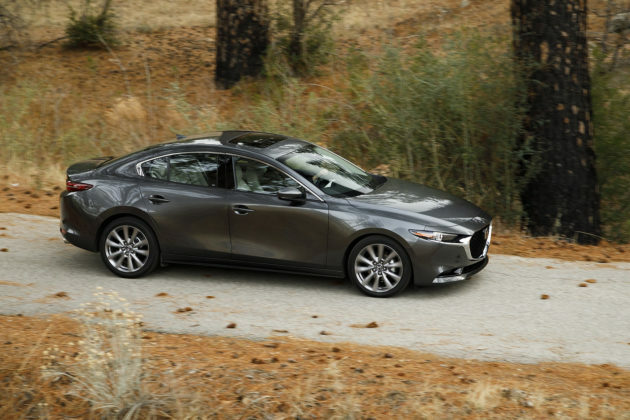 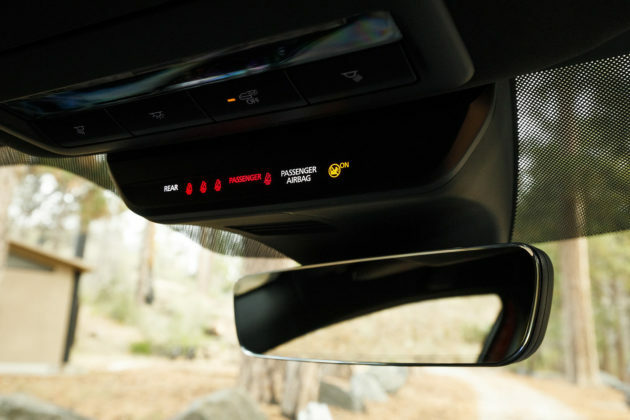 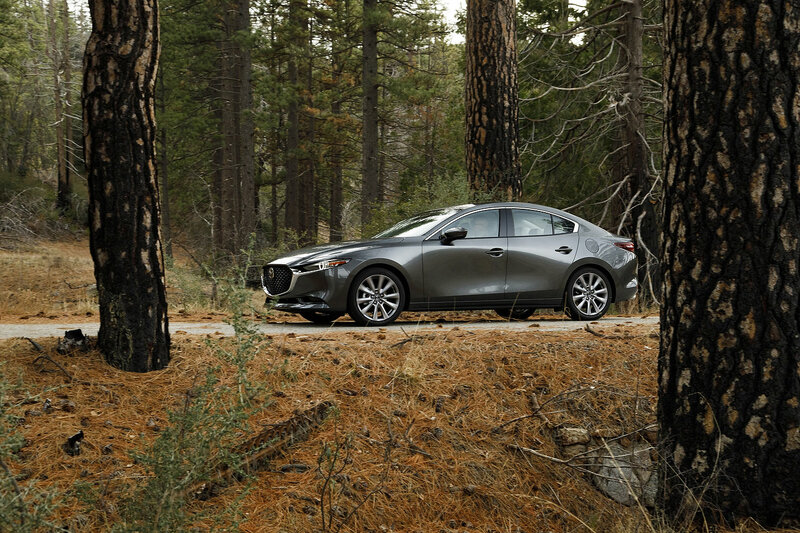 We’re fresh from a 2019 Mazda3 AWD drive event in Northern-California and in the process, have learned a few things about Mazda’s SkyActiv powertrain strategy for North America. 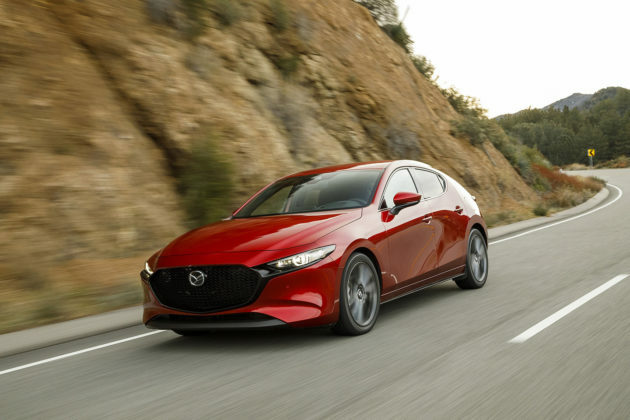 Although production of Mazda’s latest SkyActiv-X powertrain technology has already begun, it is unlikely it will become available on our side of the Pond anytime soon. 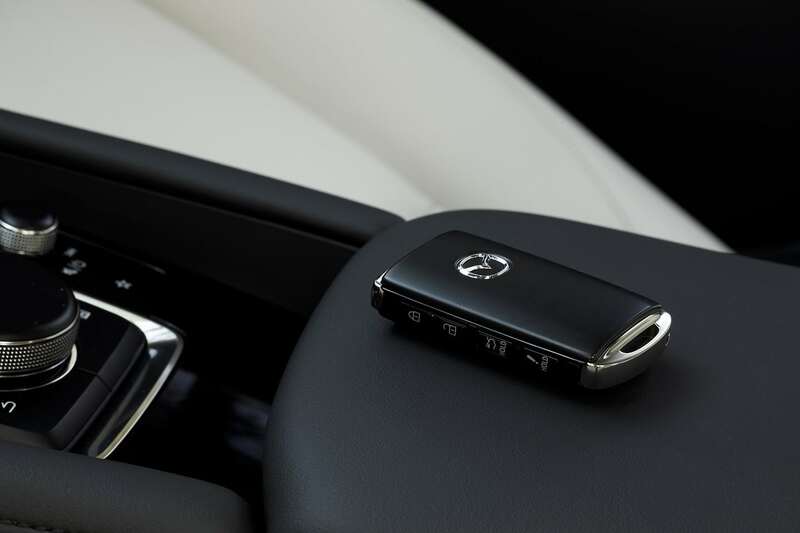 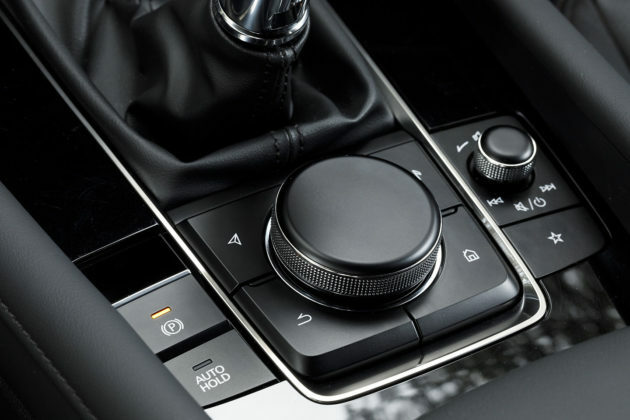 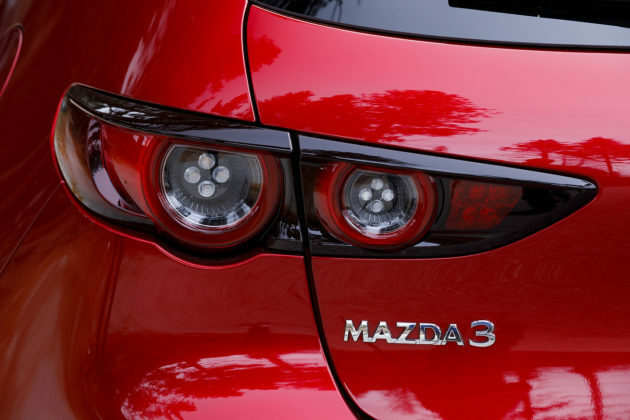 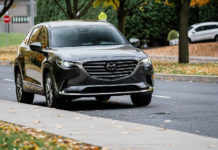 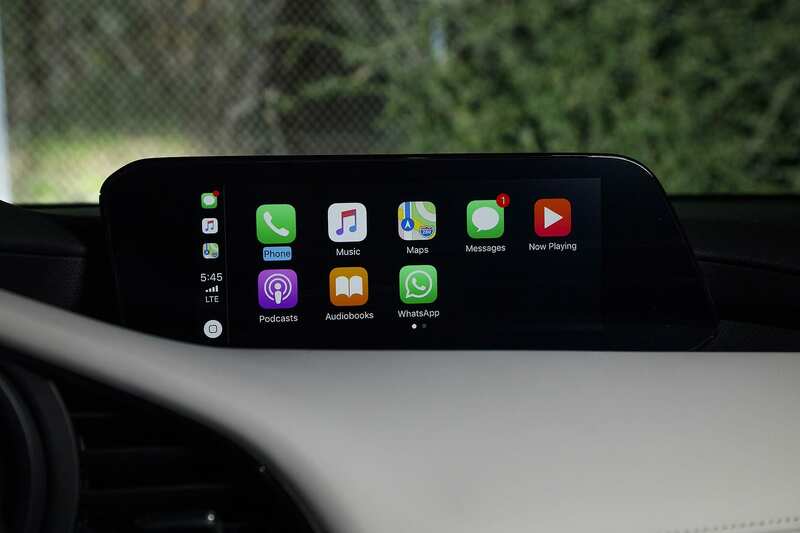 Given Europe’s increasingly stringent emission regulations, the vast majority of Mazda products with this technology will be headed to this continent. 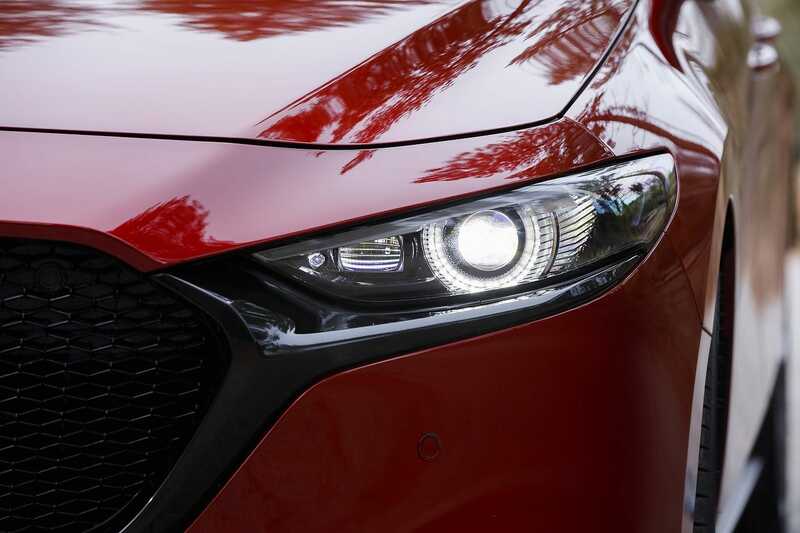 Also, it appears as though SkyActiv-D is not yet dead. Mazda is still working to introduce their diesel powertrain to our market. 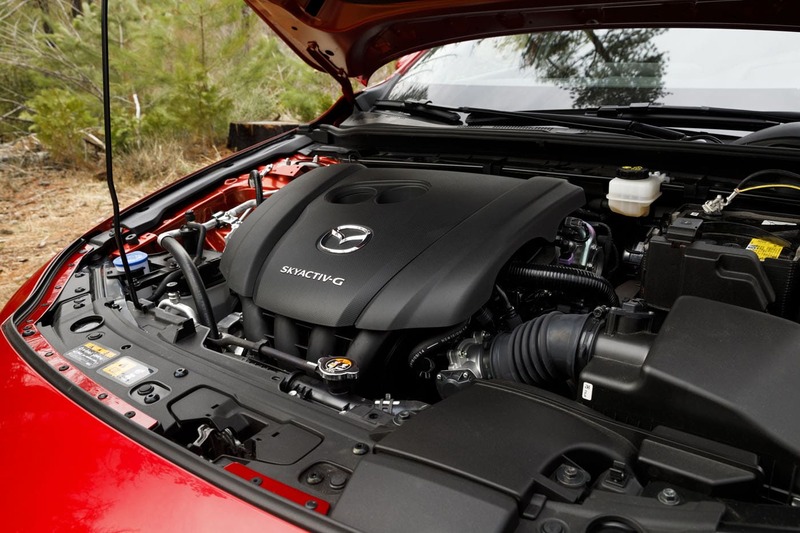 These diesel-burning engines were promised over five years ago with the arrival of the then revised 2014 Mazda6. As we know, that never happened. 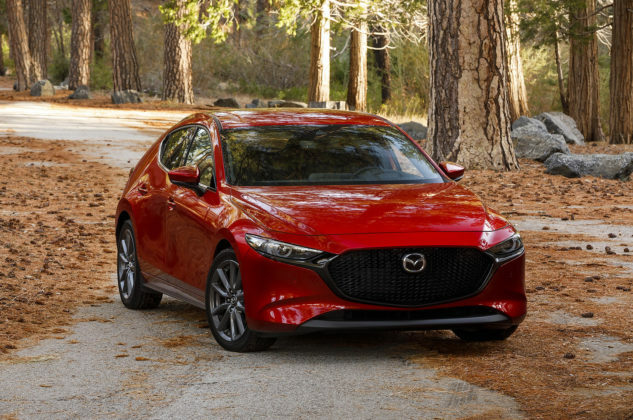 And lastly, the SkyActiv-G 2.0-litre 4-cylinder engine which serves as the new 2019 Mazda3’s base engine may not live a long happy life. 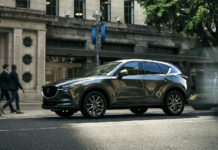 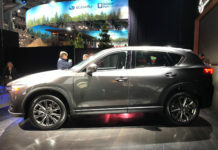 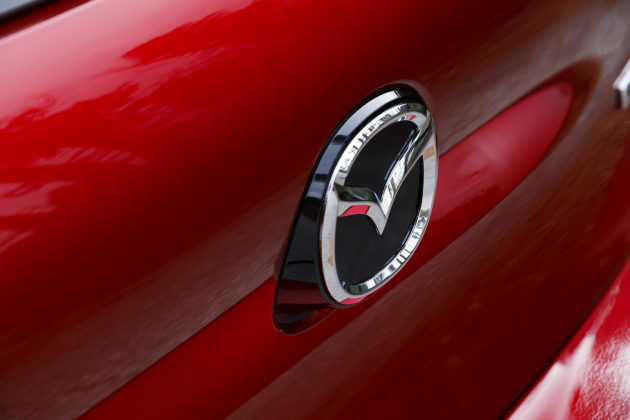 With the new 3, Mazda’s positioned the 2.5-litre unit lower in the grade walk, making it more accessible and affordable. 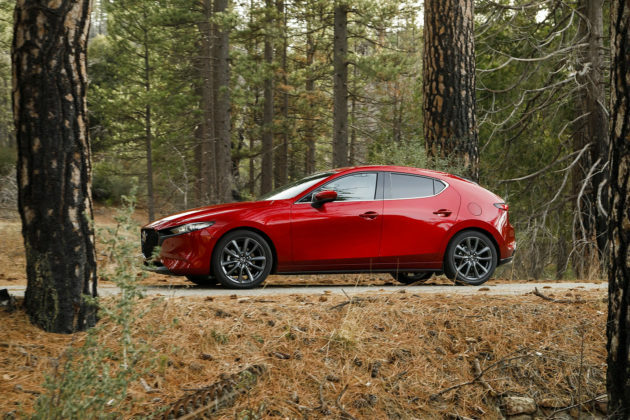 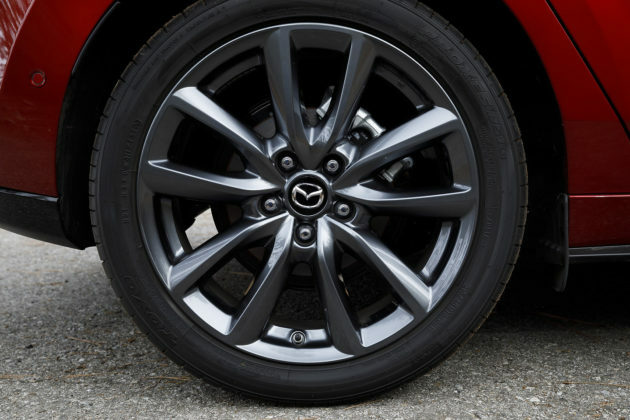 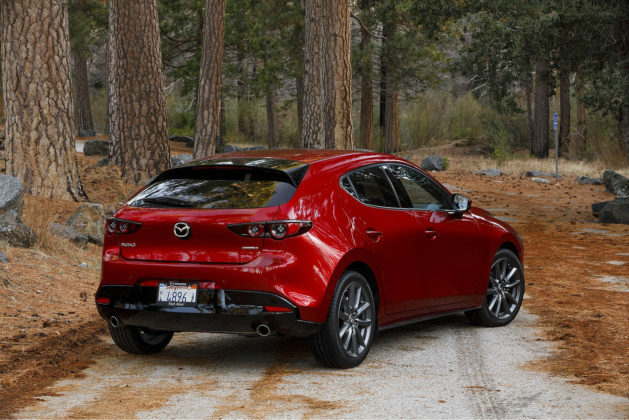 Now, the mill is available with the volume GS trims and as a bonus, can be mated to Mazda’s i-Activ AWD system for $1,700. 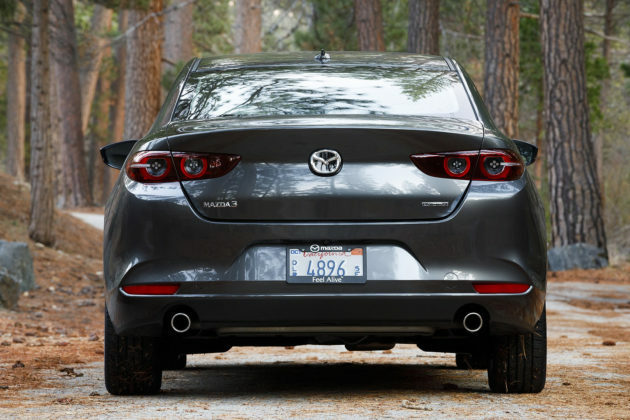 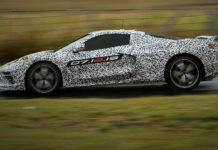 As volume is expected to remain with the GS for both the sedan (2.0-litre offered with base GX and GS sedan and base GX Sport) and the Sport, the take rate will likely be low. 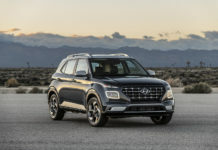 Combine this with the expected strong demand for AWD and the 2.0-litre may only serve as the reason for a lower price point for the sedan for a year or two. 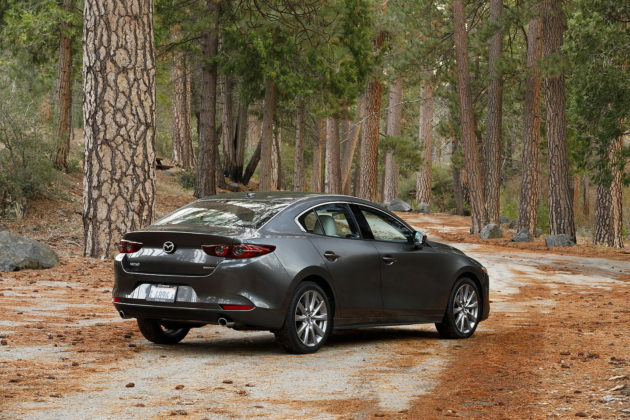 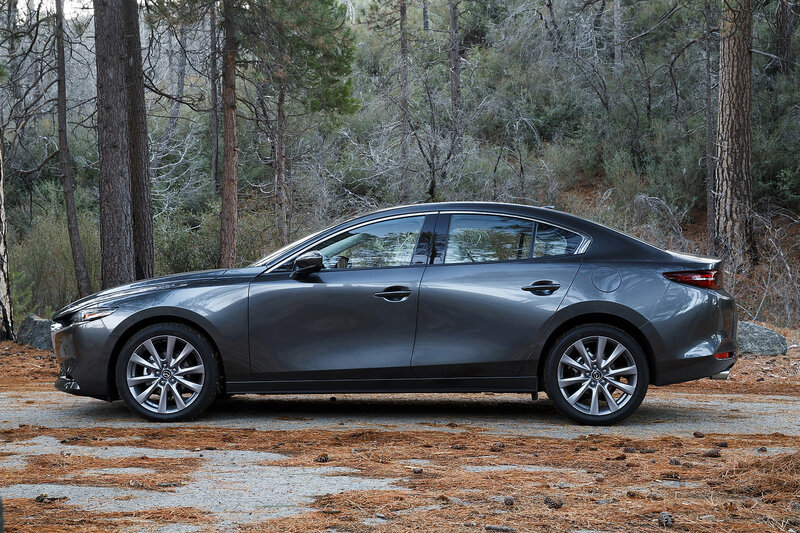 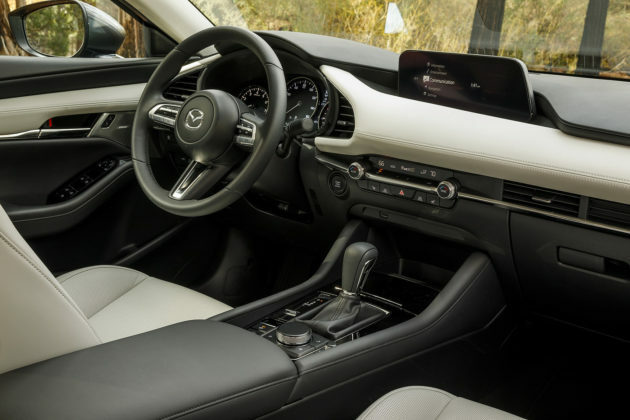 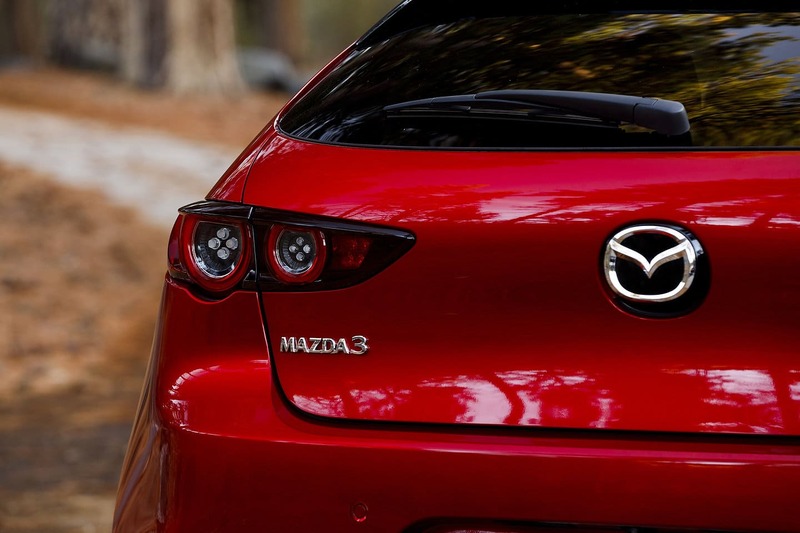 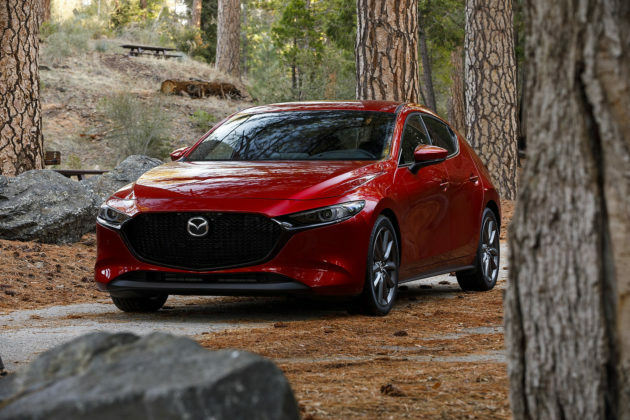 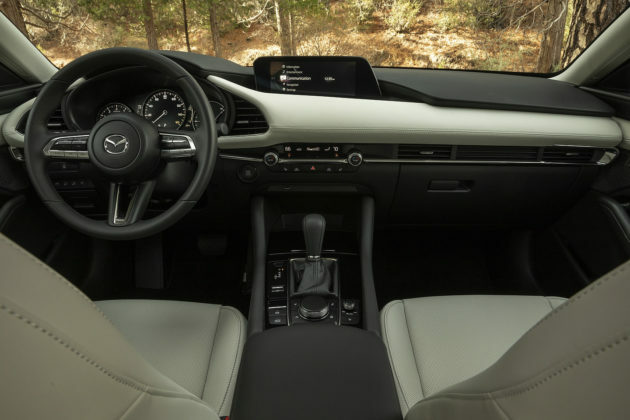 As Mazda is striving to move slightly upmarket, the base price for the Mazda3 sedan may rise to over $22,000 from the current $18,000. 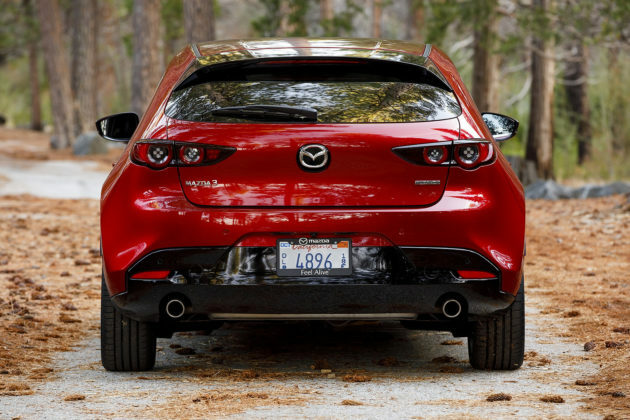 Average Mazda3 transaction prices are in the mid-20k range so the “price increase” would not be frowned upon. 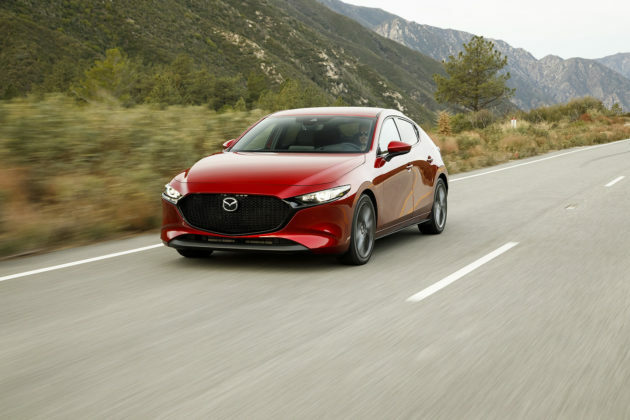 Really not seeing how “unlikely it will become available on our side of the Pond anytime soon” gets to the click-bait title that implies its not coming at all. 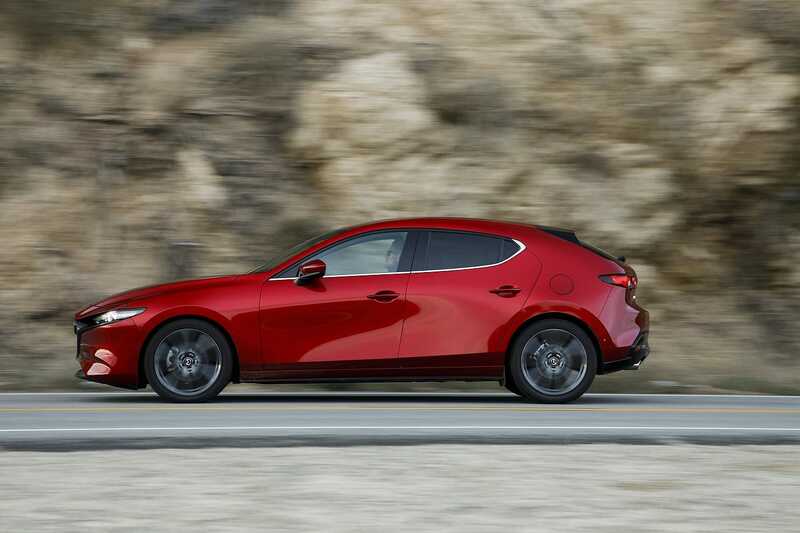 The title says “Mazda SKYACTIV-X technology may not come to North America”. 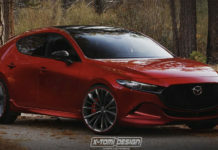 How is that click-bait implying it’s not coming at all? The 1st rule of the internet: Don’t respond to trolls. 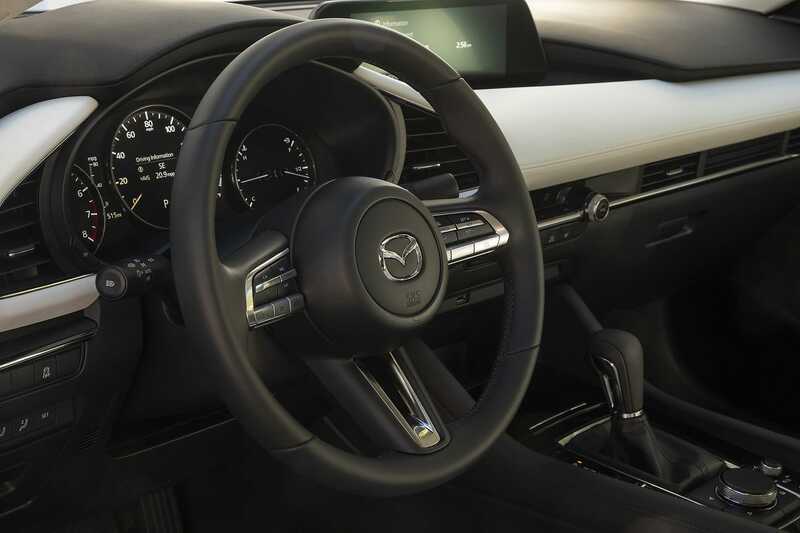 Also, the garbled syntax in Jay’s response indicates at least some degree of impairment.